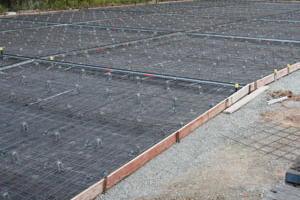 Hume & Sons Concreting ensures the highest of quality by using the most innovative and industry leading techniques. We strive to keep up with new technologies and are committed to training our workforce to ensure productivity, performance and quality results. 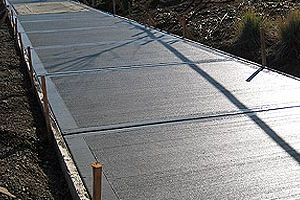 Below we have listed some of our commercial concrete services on offer. 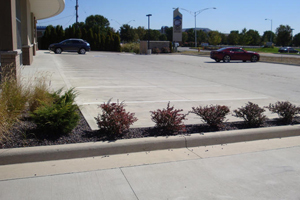 Need an experienced professional and licenced concretor for your commercial concrete? Call us today! 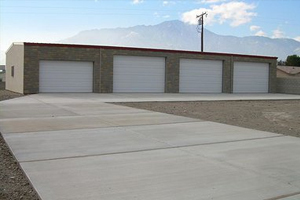 CONTACT US TODAY FOR A QUOTE ON COMMERCIAL CONCRETE!